A collection of stringed instruments, largely silent for seven decades, is giving voice to the horrors of the Holocaust. The "Violins of Hope" were once owned by the inmates of Nazi concentration camps and are now part of a three-month exhibit that opens today in Cleveland. 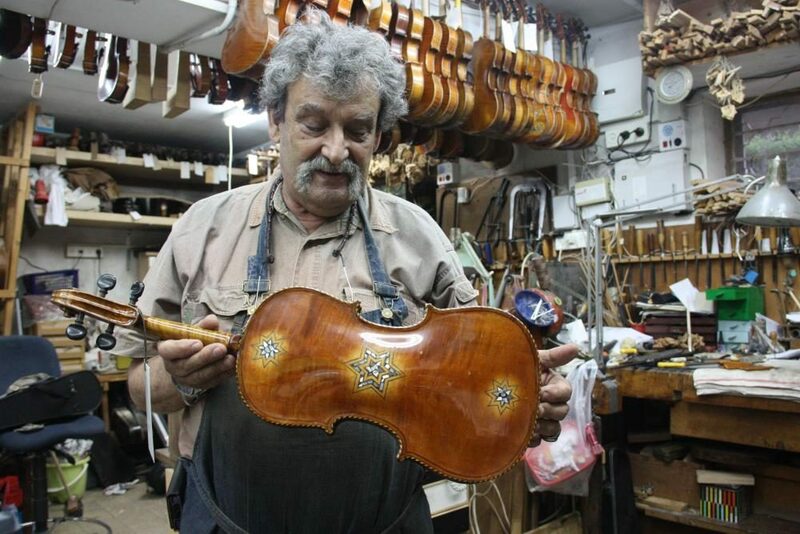 David C. Barnett from Here & Now contributor WCPN has the story behind the violins. 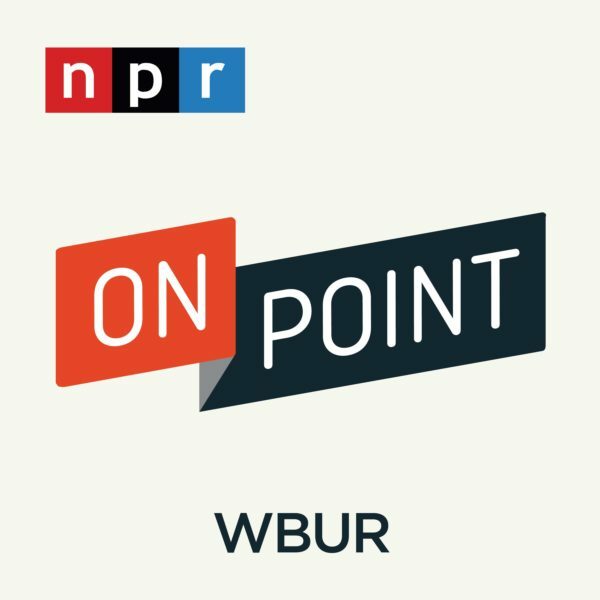 David C. Barnett, reporter for WCPN in Cleveland. He tweets @DCBstream. This segment aired on October 2, 2015.